Are you ready to close the deal? 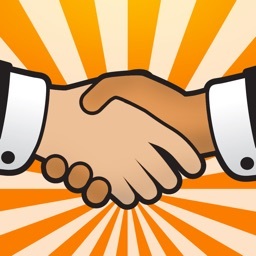 Margin+ is the iOS application designed to get you to the handshake more quickly. - Discount and cost variance analysis built into workflow. 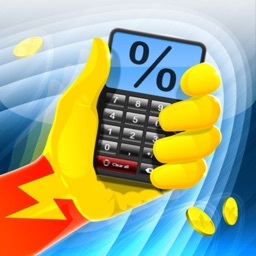 - World currency converter supporting over 150 world currencies. - Integrated calculator and large data entry keypad. - Currency conversion is fully integrated into you margin/markup analysis workflow. 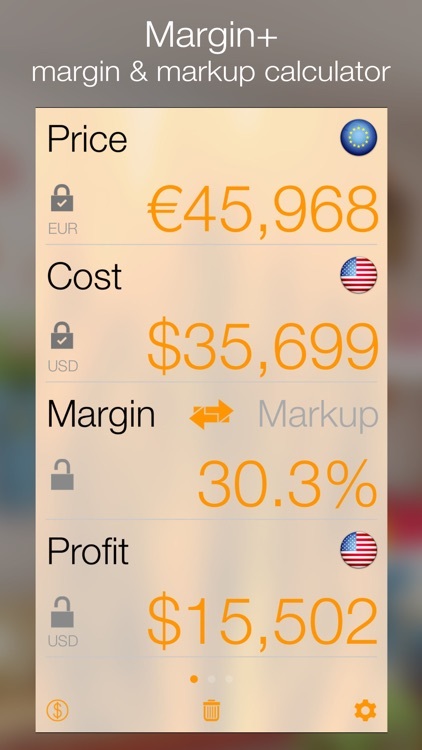 Margin+ is a sales tool for fast margin/markup analysis. A user-friendly sliding interface gives you all the information you need for lightning fast discount/cost analysis, taking you from quote to sale in a few simple steps. Margin+ provides a very elegant margin/markup analysis workflow. The first screen you are presented with is a simple margin or markup calculator. Enter in two components of Price, Cost, Margin/Markup or Gross Profit and Margin+ will calculator the other two numbers on the fly. Easily switch between margin and markup calculations. If you need to push beyond a simple margin/markup calculator, slide the interface from right to left to take your workflow to price discounts. Slide one more time to do cost variance analysis. 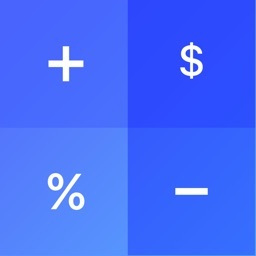 Use the simple-to-use slider to lock in your discount or cost variance lightning fast. 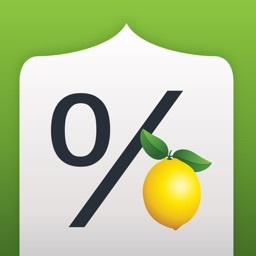 You can apply discounts and cost changes by % or by amount. 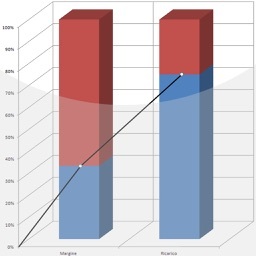 As you make your changes, see how this impacts your final margin/markup. 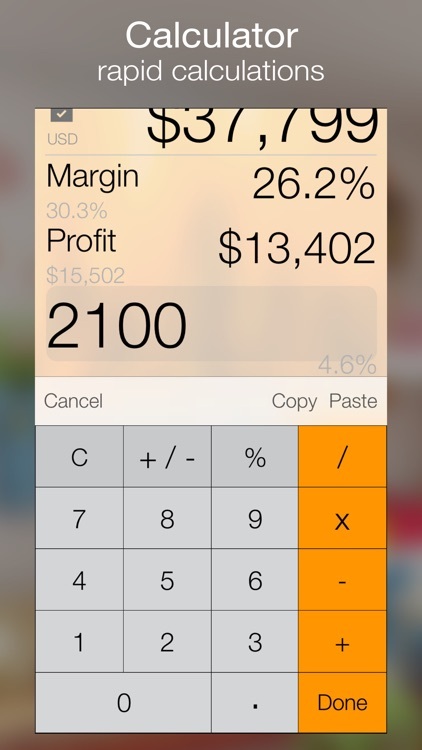 Mirror your margin and markup calculations from your phone to your watch. 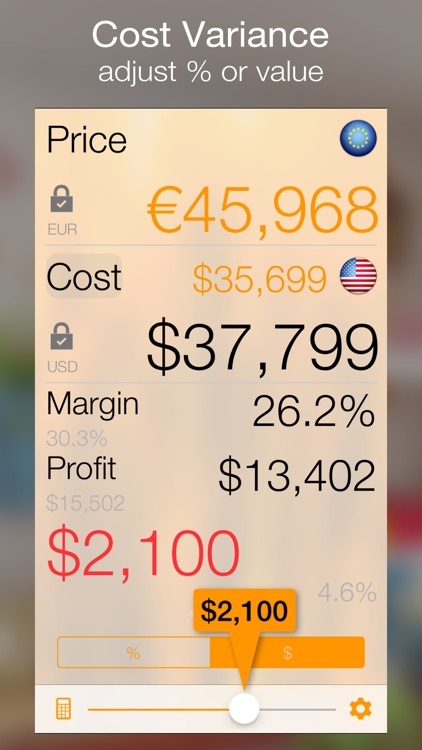 Edit values with the built in calculator and change currencies from the watch. See all your latest calculations from the Apple Watch Glance. 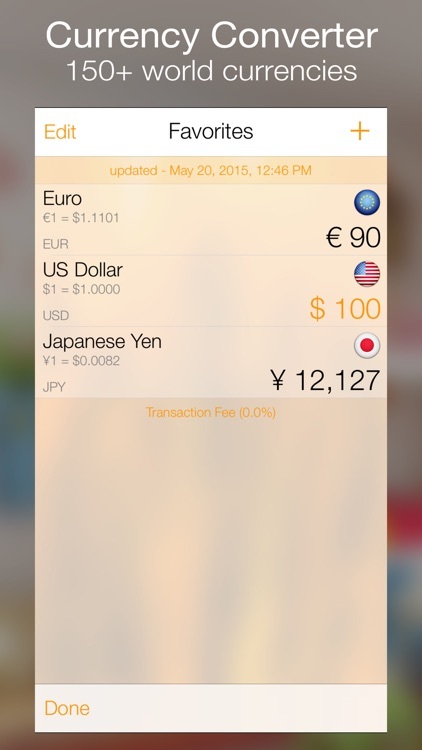 Powerful world currency conversion is fully integrated into the app. With support for over 150 world currencies, Margin+ will enable you to deal with any situation. 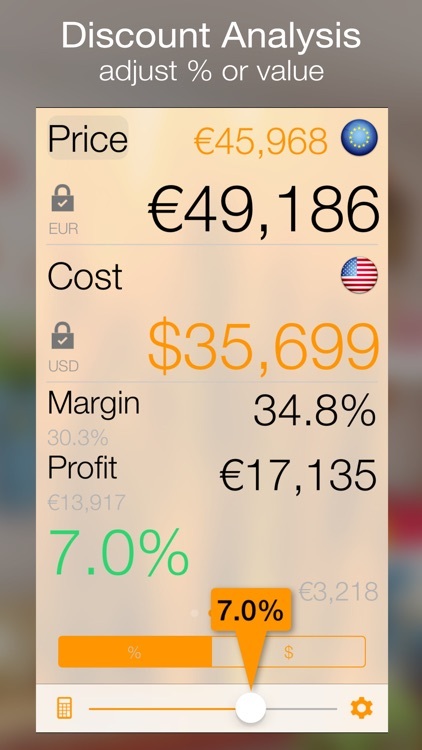 Margin+ takes this one step further by integrating the currency converter into the data entry calculator. If you want to type in US Dollars and have the converted amount in Euros populate the app, it can do this for you automatically. Copy and Paste is fully supported inside of Margin+. You can even paste in values from other apps. Make the leap with JumpGap Software’s Margin+, the sales tool that puts the sale at your fingertips. 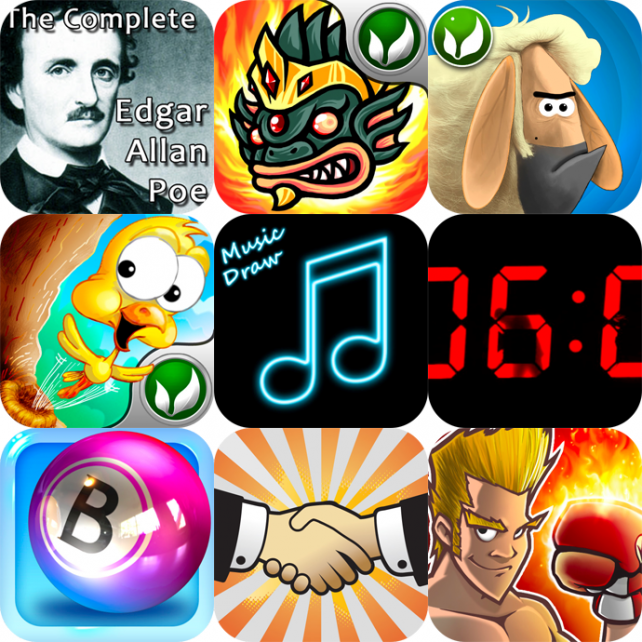 Today's list includes an app for fans of Edgar Allan Poe, an online bingo game, an underwater action game, and much more.